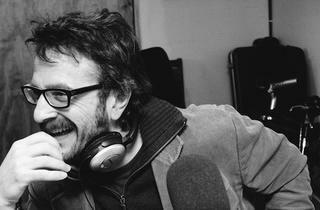 Comedian Marc Maron is having a great year: his wildly successful podcast WTF will air its 400th episode, he just published his memoir-in-stories Attempting Normal, and his autobiographical TV show is set to debut on IFC May 3. The Louis C.K.-vetted Maron will talk about ups and downs that led him to such great heights at this event (part of a series of nonprofit literary talks called Writers Bloc), set to be moderated by master of modern comedy Judd Apatow. 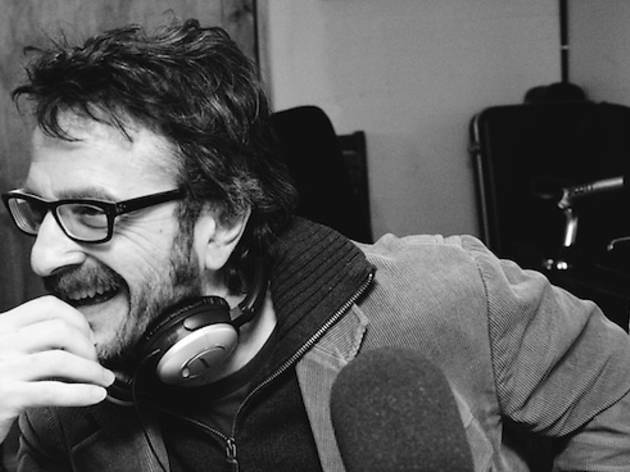 Lots of laughs as well as some profound commentary will abound as disarmingly honest Maron may discuss everything from his heavy 90s drug use to his penchant for collecting stray cats.